experience possible. We take immense pride in your child’s smile and do all we can to make sure they leave with that smile firmly in place. Contact us today to take advantage of the many services we offer, including free orthodontic screenings for patients. The staff of Children’s Dental World strives to provide children and their parents with the best dental care possible while creating a fun, friendly atmosphere that will encourage children to look forward to a return visit. 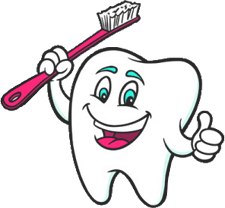 Our fully trained children’s dentists and dental assistants enjoy the opportunity to work with children and encourage them to treat a visit to the dentist office as an enjoyable, exciting experience. 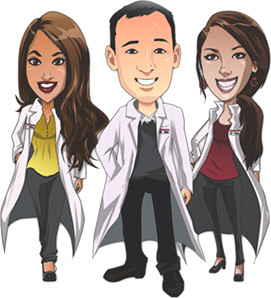 Each of our doctors has extensive training and a solid background in dentistry as well as a passion for working with children. Call today to set up an appointment with one of our friendly, knowledgeable kids dentists and we guarantee your child will leave with a dazzling smile.